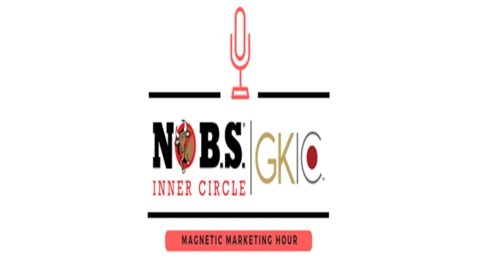 Magnetic Marketing|No B.S. 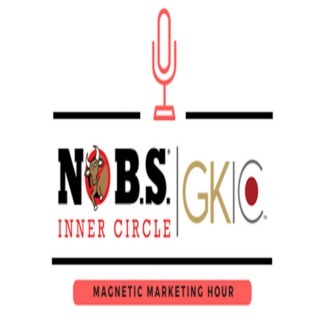 Inner Circle is a membership community of entrepreneurs and business owners who are dedicated to growing their businesses with Magnetic Marketing®. Founded by marketing legend Dan Kennedy in 1993, Magnetic Marketing® has helped hundreds of thousands of businesses attract new customers that pay, stay, and refer. No B.S. publishes the famous "No B.S. Magnetic Marketing Letter" each month and hosts conferences, workshops,and mastermind/coaching groups on a variety of marketing and business growth topics. No B.S. Members hail from 50 US states and 70 countries on six continents.